You are able to stream the video three times with this purchase. You will need a fast and stable internet connection. It may be several hours before the video is available to view as we are currently having a back-end issue and have to manually change your order from “pending” to “completed.” We do this as soon as we see the order. Apologies for this delay. Once your order is showing as “completed”, come back to this product page and use the “Video” tab to watch it. If you see the trailer again after purchasing the video hit control+F5 and the full video should then play (or log out and log back in). If you cannot view the video or the trailer at all, you must use a different browser. It may not work in certain browsers, including older versions of Firefox or Internet Explorer. Please update your browser and try again or use a different device or browser. In this video we follow several children’s stories and discuss the principles and practical application of our highly successful treatment program. 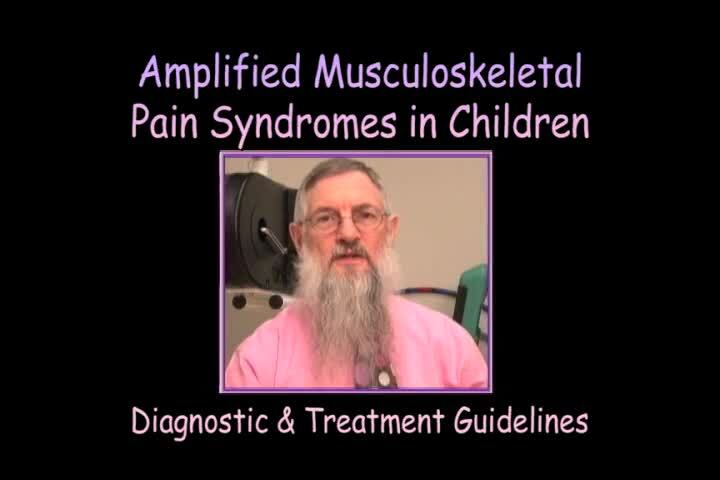 We also address the various comorbidities seen in children with amplified pain.